It’s a little bit confusing for the new boat owners to measure the right size solar panel to charge the marine battery. When the boat owners want to install the solar panel on their boat they should look into the size of their marine battery. The size of the solar panel depends on the size of the marine battery. 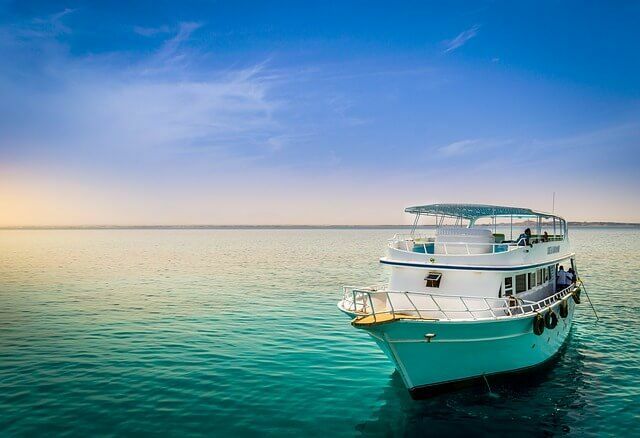 For instance, to charge a 12Volt marine battery we have to install a 12-volt power-generating solar panel. Apart from considering the size of the marine battery we also have to consider some other factors for the right size solar panel. Let’s go straight to some points which are necessary for choosing the right size solar panel to charge the marine battery. All the boat is not same in size. Generally, a big size boat needs more propulsion power. When your boat is out of fuel, then you will have the only option to sail the boat on battery power. The bigger engine your boat has the bigger size of the battery its need. So, this battery size plays an important role to choose the right size solar panel. Solar panels are made in different sizes based on the battery sizes. For choosing the right size solar panel you need to calculate the battery runtime on your boat. Sailors don’t only use their marine battery for only trolling the motor. They also use other devices on the boat. Specially pontoon boat or recreational cruiser has a lot of options to use other devices. We should start this assessment process from the size of the battery. All batteries are not same in size so each size battery runs for different times. Basically, we do this after calculating the total power needs by our devices. To calculate the battery draining time plug all the devices including the motor and run the boat until you see the battery is fully discharged. Then note the discharging time in your notepad. Then based on this calculation we have to buy the right size battery that can last for the amount of time your devices need for a certain period. You can tell your local battery retailer about this calculation. he will figure out the right size battery for you. After choosing the right size battery we have to choose the solar panel. I always recommend buying a solar panel that is bigger in size. Such as if we use a12volt marine battery on our boat so we should choose a bigger size solar panel than the battery size. Generally, the output of solar panels rates in watts. For instance, a Solar panel that has an STC rate of 250 watts if it gets the full sunlight for one hour it can produce 250 watts of electric power. If the panels get full sunlight for 4 hours it can produce 1 Kilowatt hour. 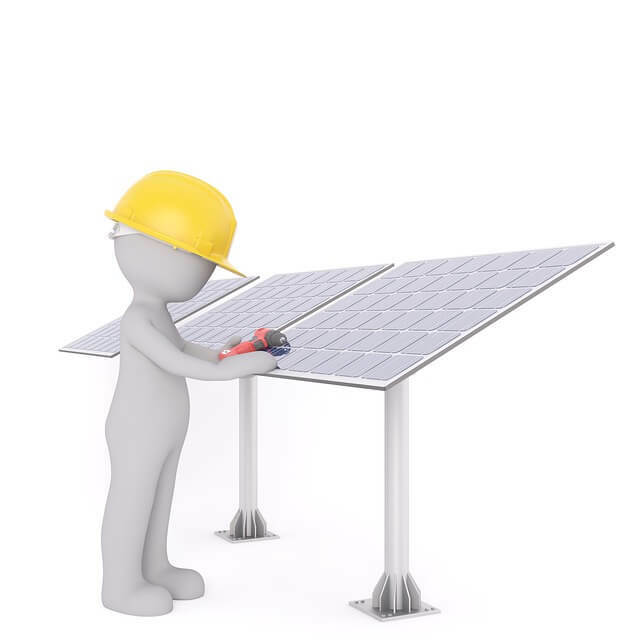 So before choosing a solar panel, you should check the STC rating back in the panel. So, based on the input power of the solar panels, Calculate the total power it can produce for the battery. The battery power rated in the amp. If a battery rated for 100 amps per hour it can provide 5 amps for 20hours. For a 24-volt battery multiply 24 by 100 amp and the result 2400 is the kilowatts. So, a 24-volt battery can provide 2.4 kilowatts of power. Therefore, we need a solar panel that can produce 2.4 kilowatts in one hour of full sunlight. Here the recommendation is different. As I said before always choose the bigger size of the solar panel than the battery size. So, if a solar battery provides 2.4 kilowatts in one hour then we should buy a solar panel that can produce 3 kilowatts per hour. This will help the battery to get enough power even the solar panel is not getting the full sunlight. Now as you configured the amount of power your battery provides to the devices you can choose the right size solar panels for your boat. 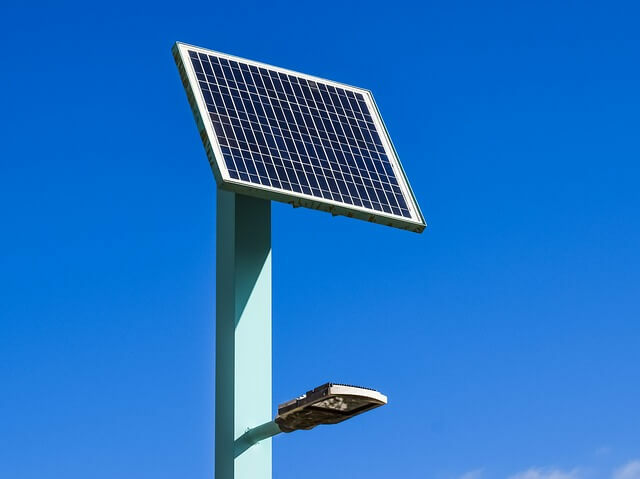 While the power generation is a fact for choosing the solar panel for the boat, but you should also consider the place where the solar panel will be installed. You can either choose a solar panel that is small in size but produce more power than the typical size of solar panels or you can use flexible solar panels. You do not need to use the solar panels on your boat all the year. So, you can buy a solar panel that can be removed and installed easy way. Now as you know all the techniques to choose the right size solar panels it will be easier for you to choose the one for your boat. Though you will find a lot of brands selling their own solar panels. But considering the brands make sure the solar panels are made of high-quality materials.